The Gripen Plane Above The Horizon Is A White Background. Stock Photo, Picture And Royalty Free Image. Image 118814497. 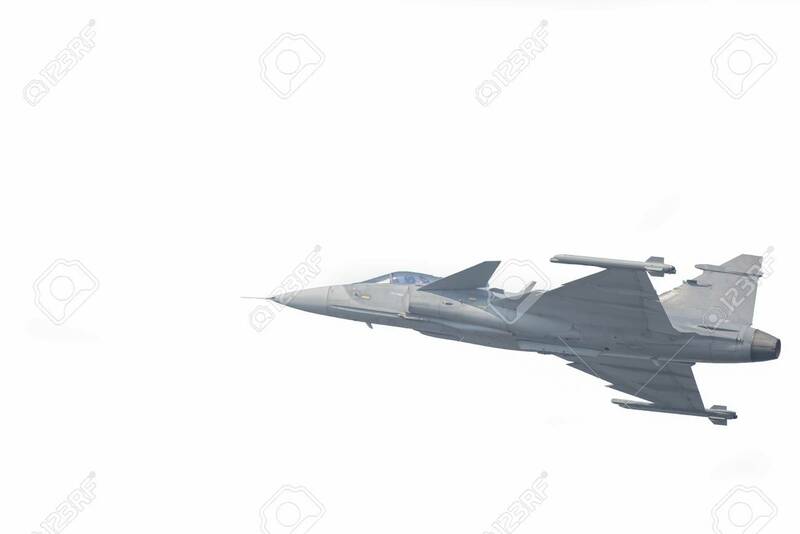 Stock Photo - The Gripen plane above the horizon is a white background. The Gripen plane above the horizon is a white background.